Lalvol is a professionally run company with years of experience in Water related projects through its 4 individual profit centers, Water Management Division, Drilling division, Irrigation Division and Landscaping Division. 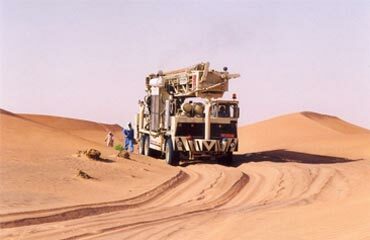 Lalvol through its highly trained and experienced Engineers, designs, executes and manages water projects in MENA region. 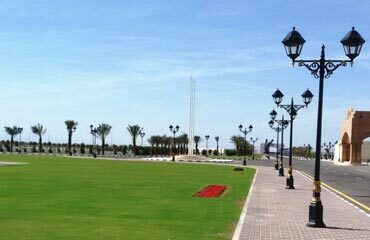 The activities of Lalvol include design, erection, operation & maintenance of projects, plants, gardens and farms. Lalvol is a subsidiary of Voltas. Voltas Vision 2020 – Driving value through smart engineering. Voltas Mission – We will offer our customers appropriate engineering solutions in the form of products, projects and services of superior value in our areas of expertise and experience – air conditioning, refrigeration, electro-mechanical works, water management and industrial capital equipment – so as to build and sustain market leadership. 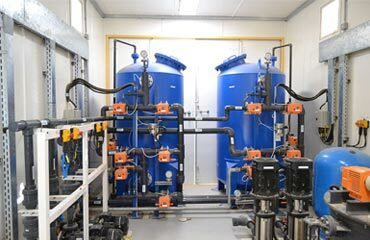 Lalvol is committed to offer its customers most advanced technology and state of the art solutions to help them manage the most important natural resource, Water.